Val Bauer makes the type of tunes that take us back to the good ol' days. 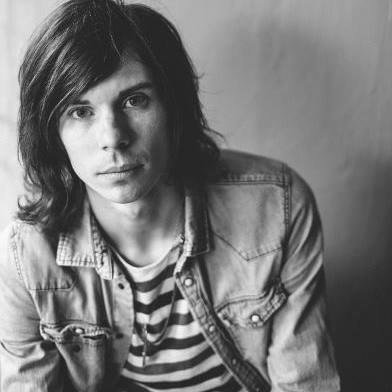 His style of songwriting is fully expressive and filled with emotion, calling back to a sonic execution like that of alt-Americana Ryan Adams and OG emo kids Saves the Day. His nostaligia rock even includes elements of pop punk, as heard on his most recent EP Malaise. Since Bauer's songs are heavily rife with strong feelings, it's just the kind of sound we need to ease us through this painfully slow change in weather. See Val Bauer performing songs off Malaise and more tonight at the Firkin Tavern with Fire Nuns and Black Fruit. The show starts at 7pm, for free! 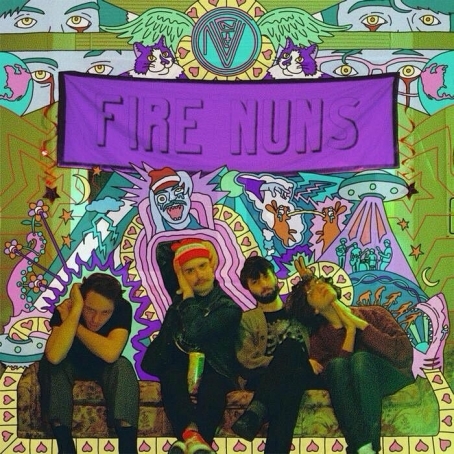 We're not sure what you're sleeping on if you haven't heard of Fire Nuns yet. 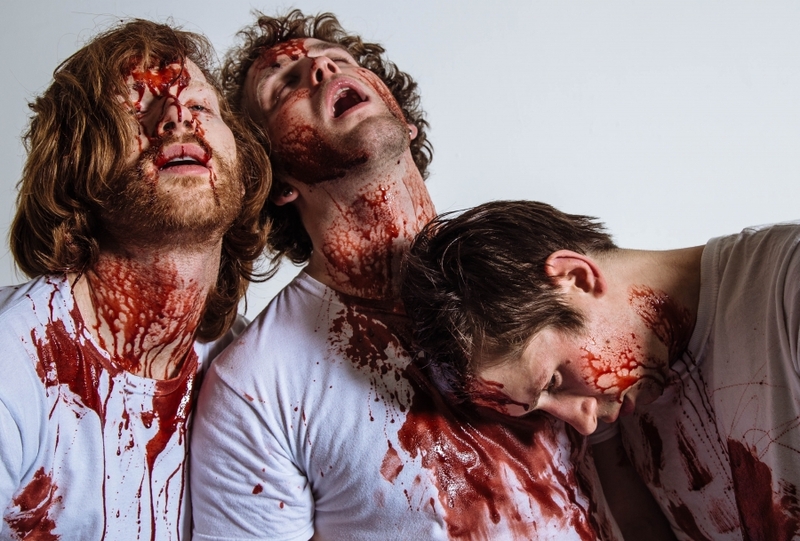 Their debut album, Dad, Jr., came out back in 2013 and has served as the provenance for what has only so far proven to be an unending stream of successes. Now three studio/house releases and a live recording of their KPSU set deep, the boys are finishing up a slew of performances to record some new material. 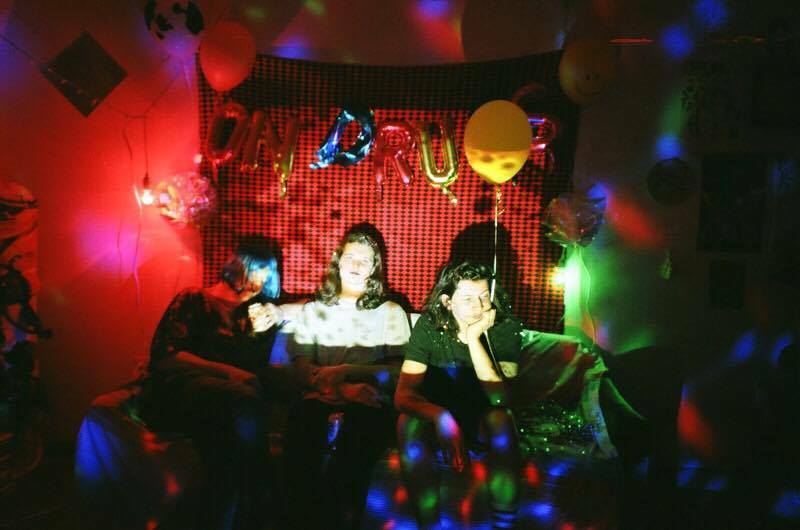 It's not exactly definite exactly when or what we'll be seeing from Fire Nuns, but if it's anything like the Ty Segall meets the Orwells styled crop they've droppd so far, it'll definitely be a delight. Their self titled release from March was full of banger cuts that traverse a specturm of distinct punk to a fuzzy blur of addicting garage. Fire Nuns last played the Woodstock! mini fest at the Convent on the 4th of July and we're not sure when their next show is, but make it a point to see them live. Congrats on being the newest Artists of the Month, boys! Check out the recording of their live KPSU set below and enjoy your new favorite band.